Companies test regularly their products. The car seats that you can buy today at the shops have been tested. These criteria are sometimes lower, sometimes higher. Seats with good ADAC result are among the best ones with the highest quality in the market. However, if anything turns out later, sometimes on a more strict test of a seat that is already available for people, then the best companies let you know about it and most of them even change them free of charge. These seats usually include seats that were produced in certain months and not all of them. 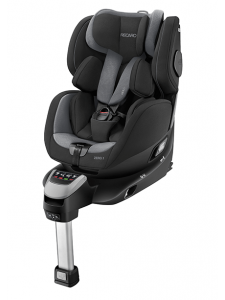 Britax Römer calls back the DUALFIX seats that were sold between November 3, 2017 and March 22, 2018. The problem is with a component in the seat. All the other DUALFIX seats are perfect, without having this issue. The problematic part was only used in the DUALFIX seats that were sold in the time period mentioned above. You can check if your seat is among the recalled ones by clicking here. There is an instruction here how you can find your seat’s serial number and by entering it into their homepage you can be sure if your seat is among the wrong ones. In case, you bought a seat with this recalled element, should not use the seat and register it as soon as possible. Britax Römer exchanges the seats free of charge. If used for long term, contamination can have a negative effect on the mechanism of the belt adjustment belt. Concord offers a cap for proection free of charge. For more information click on this link and then to Concord Reverso. JANÉ Grand – HIGH SECURITY ALERT!!! 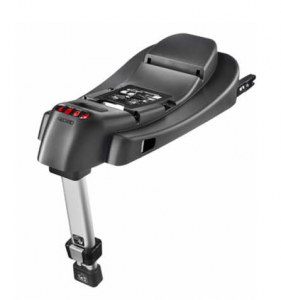 ECE-R44/04This seat is used with ISOFIX up to 18 kg. In the frontal crash test the Jané Grand seat did not keep its connection to the ISOFIX base and separated from it. If you have already bought one of these seats, contact your dealer immediately and stop using it. A number appears: send it to grand@jane.es and ask for further information. If your seat is among the affected ones, Jané repairs it for free. You can register for the exchange by submitting your seat’s serial number on this link. 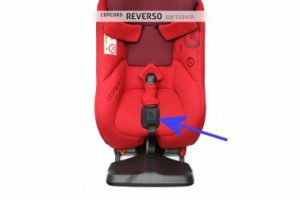 Optia seats with the Isofix RECARO SmartClick or RECAROfix bases are not included or affected in the exchange problem (because there is no security warning). According to ADAC, the seat belt does not secure the child properly. Parents are asked to check if the seat belt also holds during heavy pressure on the shoulder. If the belt does not hold properly or if you have any doubt, do not hesitate to contact your dealer or RECARO. Not all Recaro Zero.1 seats are affected in this problem. You can also get another seat free of charge. In this seat there was a strap adjuster used with limited functionality during a period of time. This means that this strap can loose. If the child is traveling in a face forward position with loosened and not tight enough strap, in case of an accident it can impair the child’s safety. The affected seats can be identified by their serial number. The Elite seats are not among the faulty products. 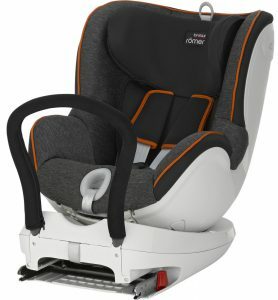 You can check and also register if your Zero.1 safety seat is among the ones with this strap by clicking on this link. If your product is among the faulty ones, you are strongly recommended using the seat only in rear-facing position until your new seat arrives. This type of basis can only be used with Recaro Optia and Privia. In the test of 2016, the Recaro Optia seat completely separated from the Recaro fix Basis during the frontal impact. The company exchanges these bases for free. 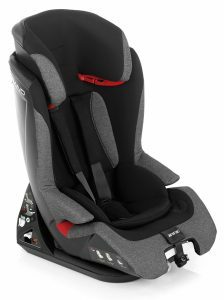 The seat met the ECE-R44/04 requirement, but not the Recaro’s higher standard test’s. It means that well above the legal requirement in the frontal crash test, the Optia seat could completely separate from the base – the legal requirement is much lower. The serial numbers that are affected in this problem are caused by a material that was used for the hooks, that is why these serial numbers can clearly be identified. These are between ER01000000 and ER01017825. All the other bases are perfect. You can also check your Recaro product by entering its serial number here. Even if you use this base with Recaro Privia, which did not have this problem with this base, it is highly recommended for you to exchange the base, if the serial number is among the wrong ones. These belts, as only safety attachments of a baby or child seat, increase the risk of injury of the child. Several sellers sold these belts on the internet. Do not forget to check this baby car seat recall list regularly for updates, or your producer’s web page. The ADAC test is well above the national regulations and as such has much higher standard. As long as you only use your car seat in a car that goes below 50 km/h and surely have frontal crash in case of an accident, then you do not need the ADAC standard. If, for any reason, you believe that you will travel faster than 50 km/h with your child in your car, and / or in case of an accident you might have a chance that you do not only have frontal crash, then you had better follow ADAC recommendations. Remember, it can save your baby’s life. This is great and helpful! Very informative, I enjoyed reading it and definitely a great idea for me to check when I start having kids or great reference for my family with kids. Thanks for sharing! 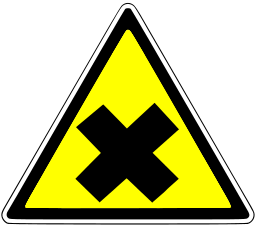 Very relevant post as safety of certain products can often be overlooked, and this product can be applicable to many people. It’s good that you provide a good amount of detail about what to look out for and how to resolve any issues. This was very helpful and insightful. Child safety seats are so important, and it is good to have somewhere to refer for advice. Thank you for the helpful article. Great information on car seats. I believe that we should do all that we can to ensures that our little ones are safe at all times. Many grown-ups are not aware of the importance of car seats that could mean the difference between life or death of that child. I believe that every parent should read what you have written because it is so timely and important. Thanks a million for a such an awesome article that will cause many parents to see just how important it is to have a car seat available at all times and a quality car seat that is for the safety of their babies.